On of the most read article on this blog is the 3 best batteries for an off-grid home solar power system post. If you have not read the article, please click on the link below. 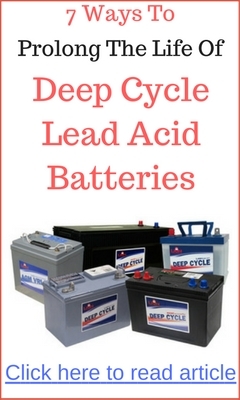 In the article, the type of battery recommended is deep cycle battery. 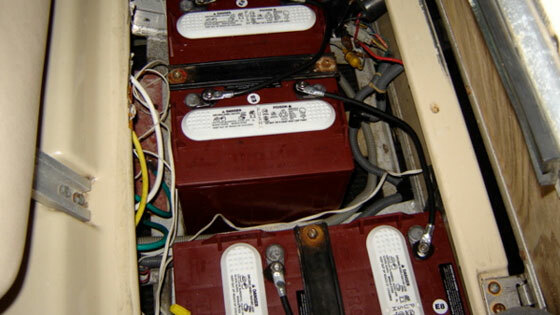 One of the most widely available deep cycle battery is the Trojan T-105 used on most electric golf carts. 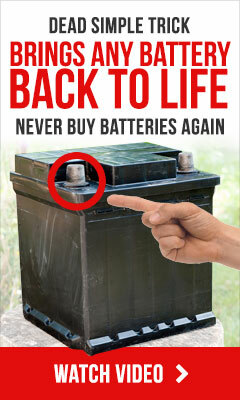 If you were to source for used deep cycle battery, most probably you will find a T-105. 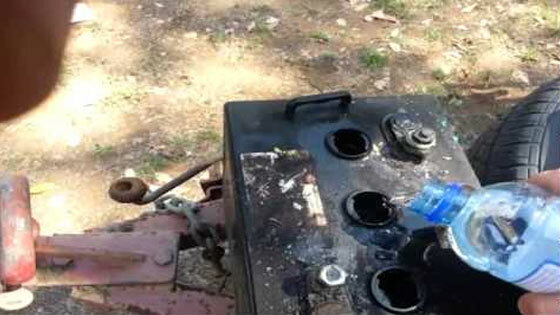 In the video above, you’ll learn how to revive an old Trojan T-105 battery from a golf cart. The only way to know if the battery can be restored is to try to revive it.